Product categories of 358 High Security Fence, we are specialized manufacturers from China, 358 High Security Fence, 358 Security Fence suppliers/factory, wholesale high-quality products of 358 Mesh High Security Fencing R & D and manufacturing, we have the perfect after-sales service and technical support. Look forward to your cooperation! 358 Fence Panels:Manufactured using 4mm wire welded at each intersection creating a strong and durable panel, the mesh aperture consists of a 76.2 x 12.7mm mesh spacing providing ultimate protection against climbing and cut-through with excellent see through visibility! 358 Fence continuous clamp bar fixing: The most secure method of securing panels to posts. 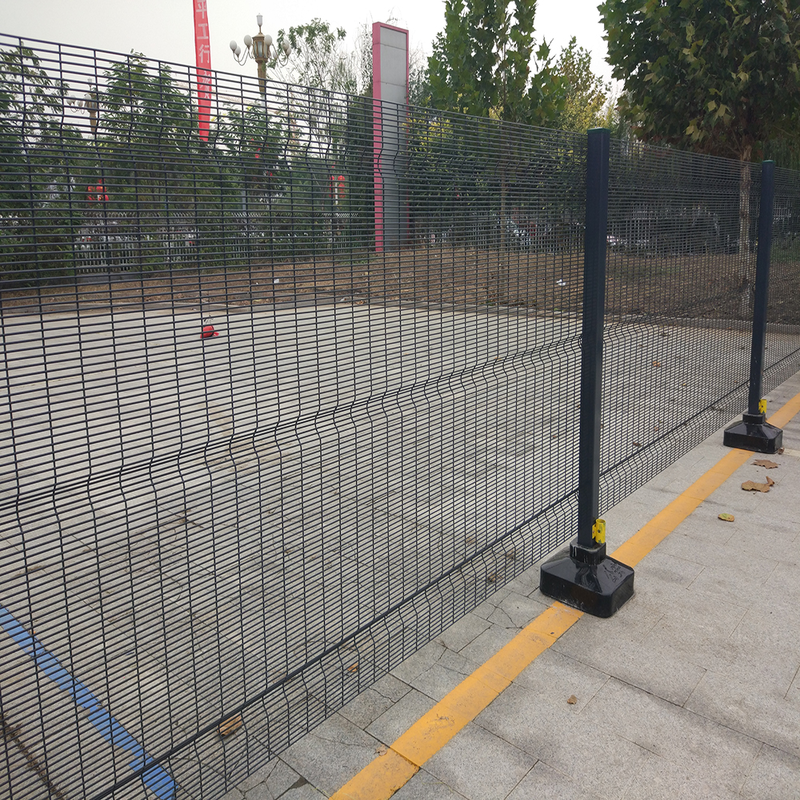 A continuous 40 x 6mm flat bar clamps the mesh panel to the post, using Galvanized M8 Bolts which pass through the posts and are secured from the inside of the fence by means of anti-vandal and tamper resistant Permanent Nut.